The College of Education and Human Development welcomes guest lecturer Michael Fullan, former Dean of the Ontario Institute for Studies in Education and Professor Emeritus of the University of Toronto. 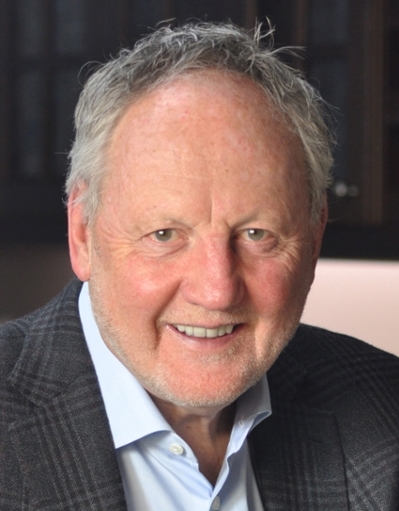 Michael Fullan, OC is co-leader of the New Pedagogies for Deep Learning global initiative (npdl.global). Recognized as a worldwide authority on educational reform, he advises policymakers and local leaders in helping to achieve the moral purpose of all children learning. Fullan received the Order of Canada in December 2012. He holds honorary doctorates from several universities around the world.